The most efficient solar collector of all time. Photovoltaic modules produce electricity, solar thermal collectors produce heat, and Solar One hybrid collectors produce both. By cooling down photovoltaic cells, our collectors can produce more electricity than conventional photovoltaic systems. 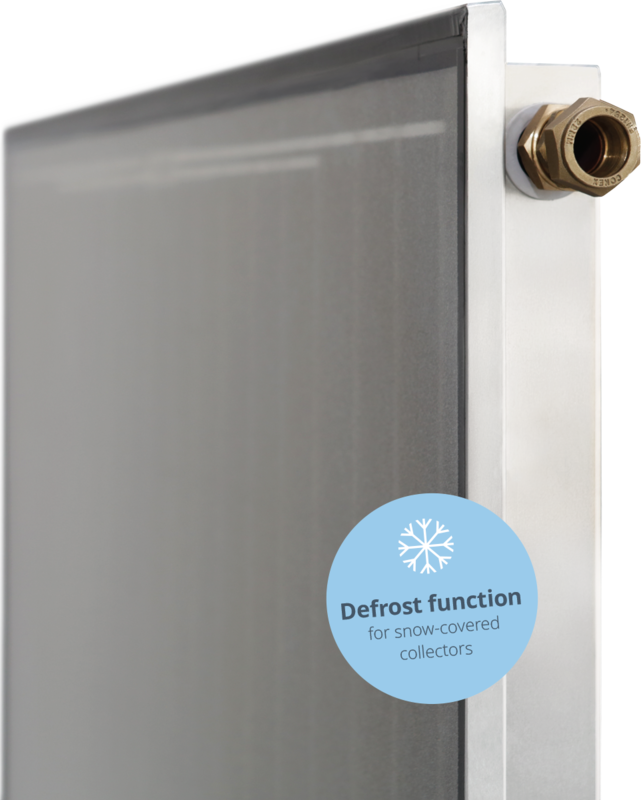 The generated heat is used for hot water and to support the heating system. Extremely efficient. And good looking. Warmly recommended. For good reasons. Double use of your roof area: Up to 30% of additional electricity yield compared to conventional photovoltaic modules. Plus hot water for your shower and to support your heating system. 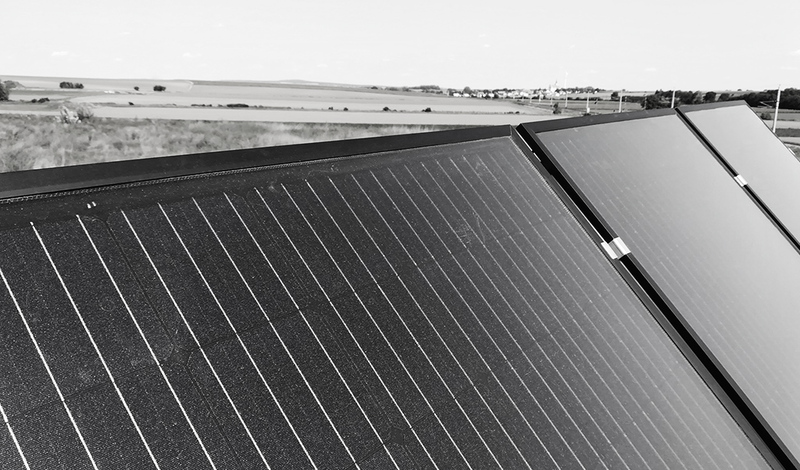 Solar One hybrid collectors are an innovative and patented product developed and produced in Austria. If your Solar One hybrid collectors are covered with snow, the reversed water circuit flow will melt the snow thus ensuring your energy yield. 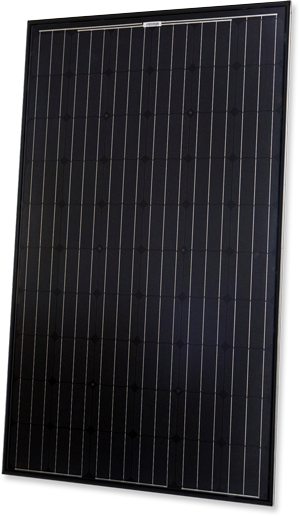 Solar One hybrid collectors set new standards in design. The frames are available in different colours. Individual shapes and designs are no problem. 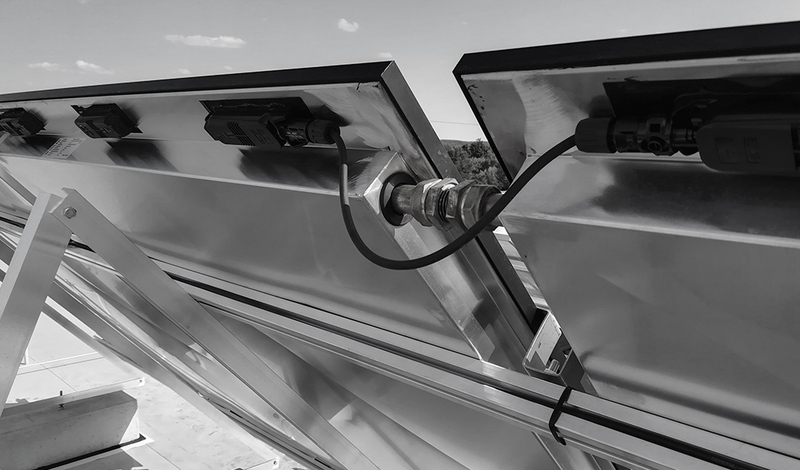 Solar One hybrid collectors can easily be connected with each other and installed on a rack, on your roof or on your façade. Solar One hybrid collectors dissipate heat. Due to constant temperatures, the collectors are subjected to less load and thus have a longer service life compared to conventional systems. Worth more than they cost. Or simply drop us a note via the contact form and we will get back to you as soon as possible. Copyright 3F Solar | Alle Rechte vorbehalten.